Thank to everyone who came to our meeting today in the graduate school. 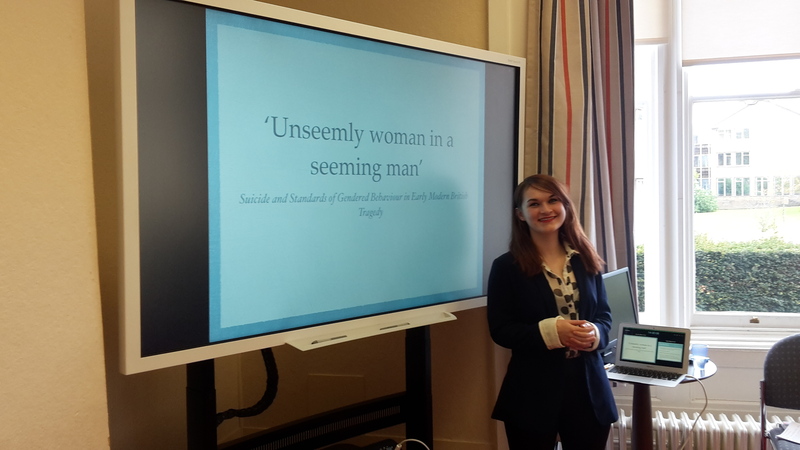 Thanks especially to Yasmin Bell from the Department of Film, Theatre, and Television studies for her fascinating presentation on the gendered representation of suicide in British Tragedy. The paper sparked an interesting debate on gender roles in society during which we discussed how these are defined and constructed. We also compared how suicide was portrayed in Shakespearean tragedy with how it is depicted in the press today. 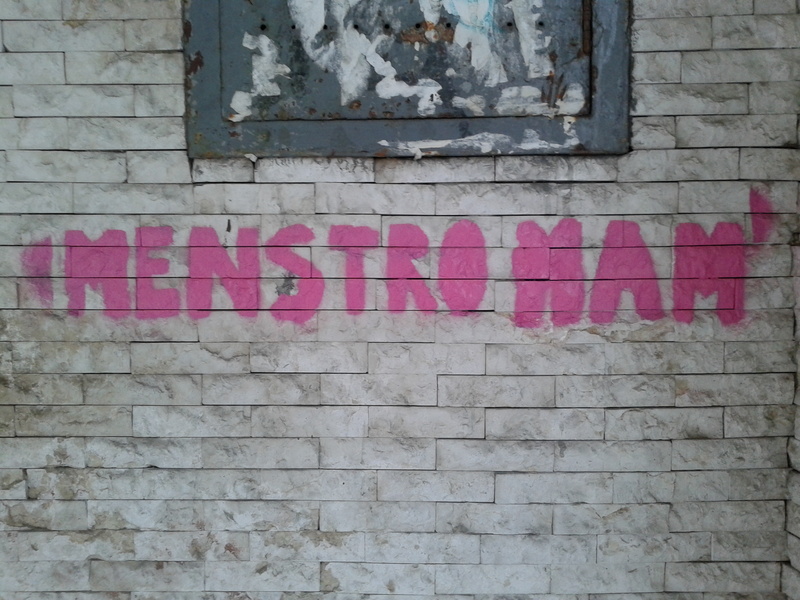 Finally, we discussed the term ‘monstrous woman’ and why society portrays femininity as monstrous. We wish Yasmin the very best for her MRes dissertation! We really enjoyed Yasmin’s paper and we hope to see you all again for the next meeting in May which will be advertised here very shortly. Welcome to the Gender and Sexuality Research Network! So this is our first post. Firstly, we would like to say how happy we were to see so many of you at our first meeting on the 5th February. Thank you so much for coming and we look forward to seeing you again next time. Maria really appreciated the comments you made on her paper and has enjoyed reading some of the texts you suggested. For those of you who were not there, or who would like to know more, check out our ‘About’ page to find out who we are, how you can become involved, and when we meet. If you want to read about what happened check out our ‘Previous Meetings’ page. In the meantime, if any of you are interested in presenting a paper at one of our future meetings please let us know. We welcome papers on any topic relating to gender and sexuality.